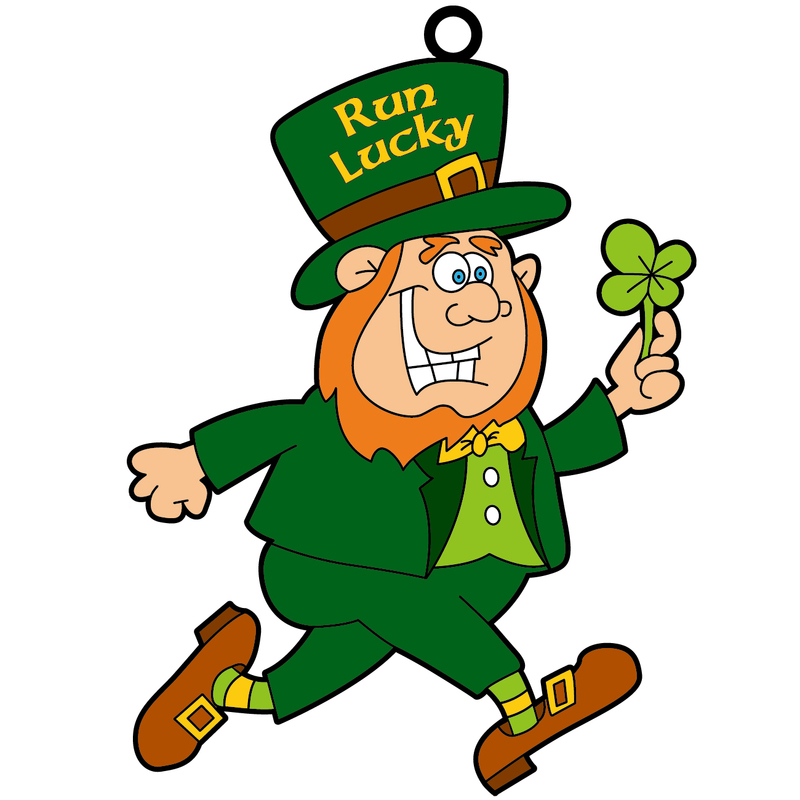 Get lucky this March by participating in the Run Lucky virtual 5k/10k/Half Marathon. Run, walk or crawl your chosen distance whenever and wherever you want, even on a treadmill! After you finish your run, upload your results and a photo (if you want to be included in our galleries) to our website. 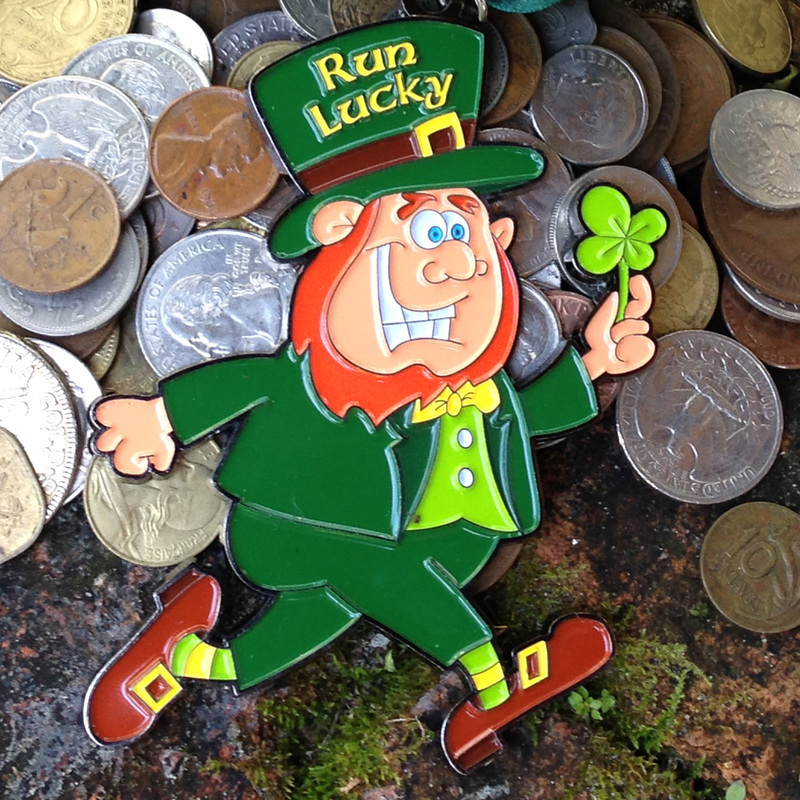 All participants will receive a personalized race bib via email before the race period begins, and we’ll mail you an awesome 4″ medal after you upload your results or when the race period ends, whichever comes first. This race is open to participants of all ages and abilities. Worldwide, a child is diagnosed with cancer every three minutes. More children are lost to cancer in the U.S. than any other disease. Since 2000, the St. Baldrick’s Foundation has hosted events each St. Patrick’s day where volunteers raise money for childhood cancer research and help spread awareness by shaving their heads. Since then, St. Baldrick’s has held almost 10,000 events and fundraisers, where nearly 500,000 participants have helped raise over $150 million for childhood cancer research. Virtual Strides’ founder is already bald, but that doesn’t mean we can’t support St. Baldrick’s by making them our featured charity for March. 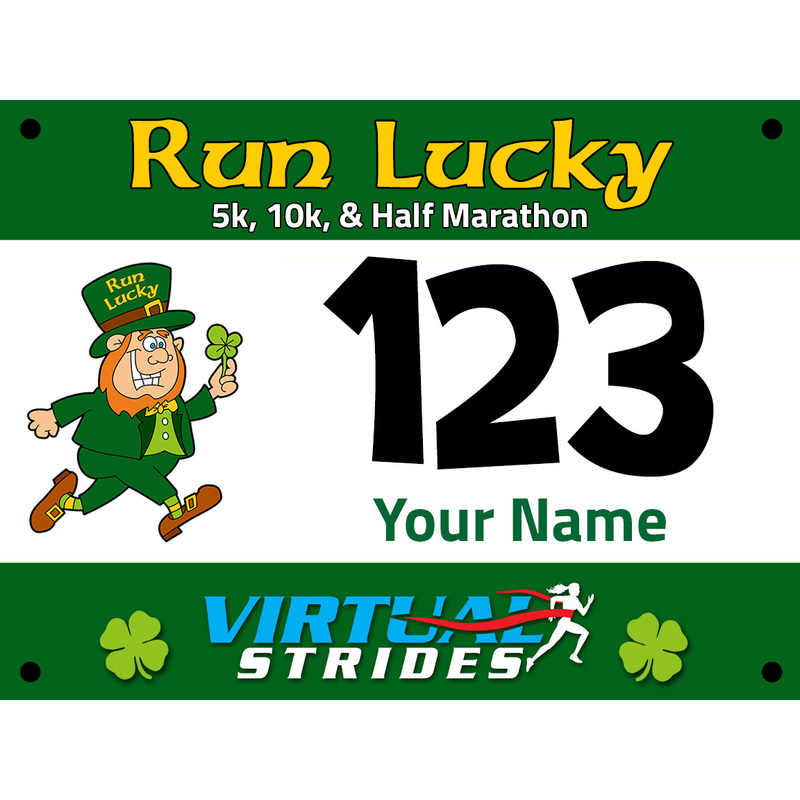 A portion of the proceeds from this race (at least $4 from each registration) will be donated to St. Baldrick’s to support childhood cancer research. For more information about St. Baldrick’s or how you can raise additional funds for this great organization, please visit stbaldricks.org.